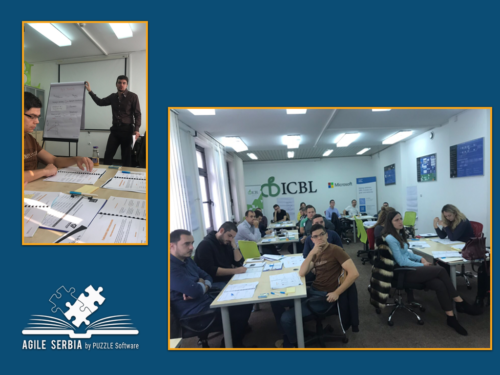 Last month Agile Serbia organized Introduction to Scrum Framework training in Banja Luka, together with Innovation Centre Banja Luka. This was our first event in Bosnia and Herzegovina. We proudly can say we are very satisfied with interest for our training, as well as with feedback we received from our attendees. This is a significant incentive for us to focus more on the trainings for all those who are not able to set aside time for traveling out of the country, but still they want to improve themselves and their skills. 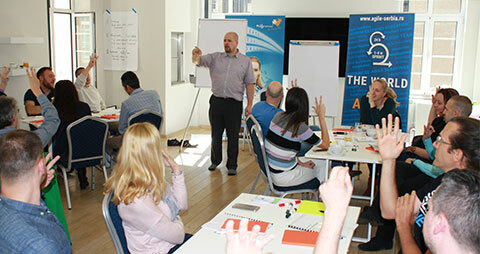 Attendees on this training had opportunity to learn more about Agile and Scrum framework. Many such frameworks are grouped under the Agile umbrella, and Scrum is the most popular among them. Some segments we discuss with attendees were benefits of using Scrum, roles within this framework, Scrum Master, Product Owner and Development Team, and other important topics and questions. Special add value were exercises to practice Scrum during the training. 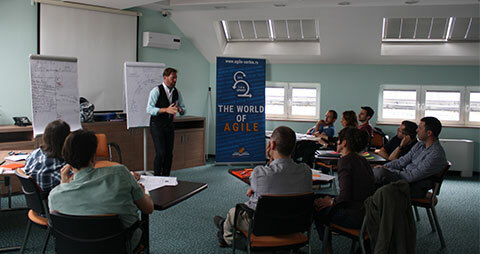 Milos Zeković was in the leading role through this training, introducing all participants with the world of Scrum and agility in nowadays business environment. With his 8+ years of experience in the IT industry he is able to use different techniques, also to offer different approaches, which is core of agility, and to make passionate Scrum teams and interactive trainings. Beside Certified Scrum Professional®, both Scrum Master and Product Owner, as well as Certified LeSS Practitioner® certificates he already hold, he is on his way to become the first Certified Scrum Trainer on the Balkans, which is crown of his devoted work in the field of Scrum. 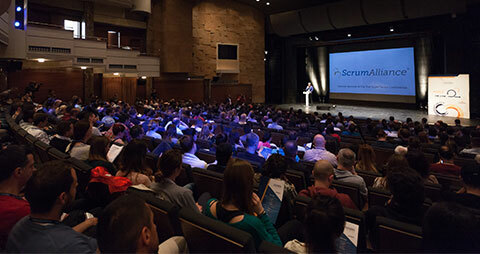 Through our courses, trainings and conferences, hundreds of participants took part in the past 7 years how much we have in trainings and education of Scrum. They got opportunity to apply with that knowledge in process of Agile transformation and coaching later in their teams and companies, which is also our goal and one of activities. Significant number of certified Scrum Masters and Product Owners that we have trained during this period are valuable part of our experience. 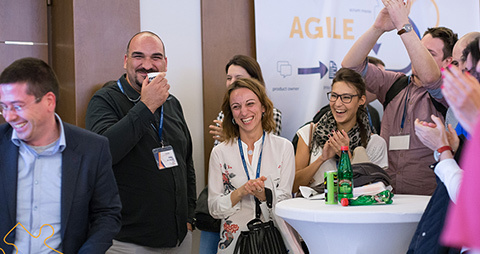 Certified trainers, interactive and friendly but most of all very experienced in Agile, are very important benefit for any of our attendees. Why Agility beyond the borders? The first reason, we want to go beyond borders literally, so our first event in Banja Luka is precious milestone of that plan, same as other regional events we have already organized. Other reason is part of our mission and our goal, because we want to provide more agility, to make more transformation or to inspire more people to do so. That’s why we create environment for easy going adaptation in a world that is rapidly changing under the influence of modern technologies, leaders for new age who are able to take their role in emerging markets and agility with no limits.